Improve your restroom service experience with customer feedback in real time! 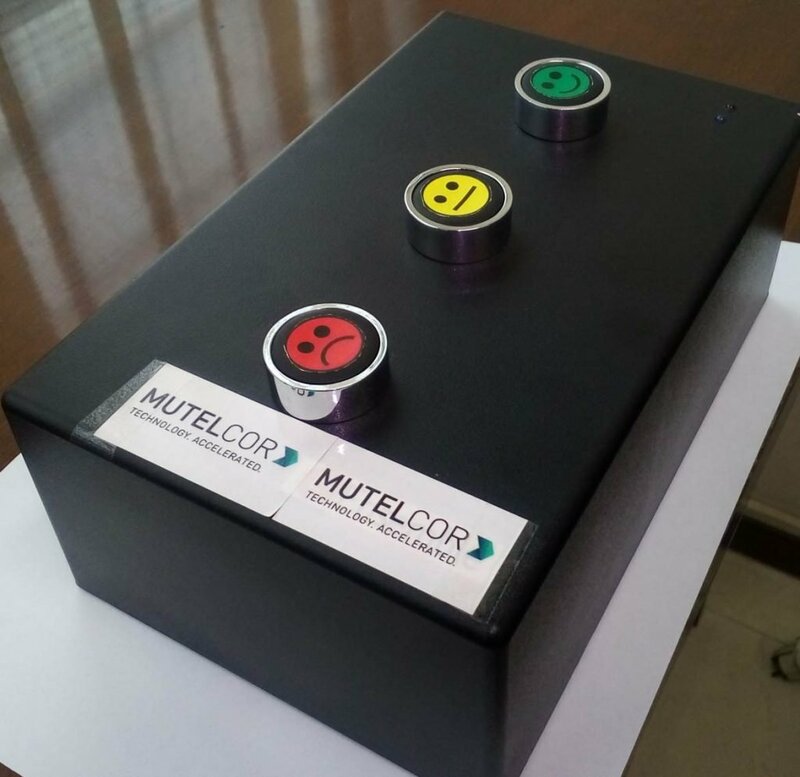 IoT Reflection Feedback System is a state of the art end to end tracking system that facilitates feedback on the cleanliness in the washroom. 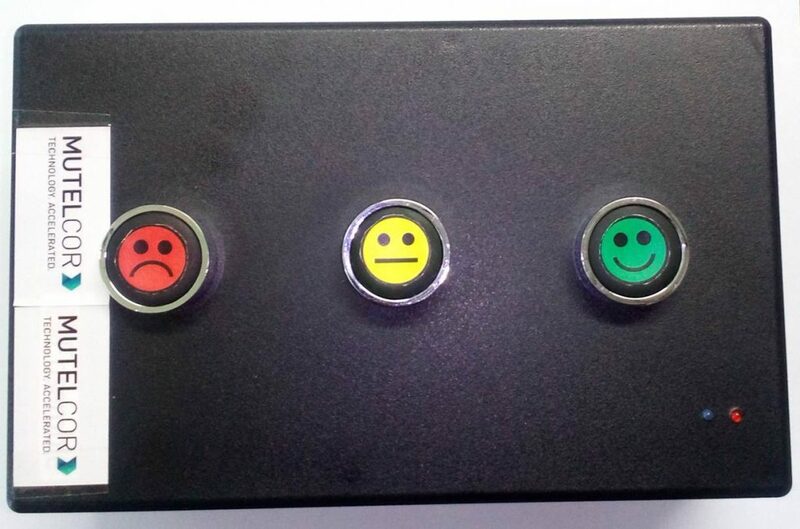 An easy to use device that has three buttons for public to express feedback.